We loved it!! Since many of you will be trying to save on energy this summer, this is a very easy go to dinner. It isn’t very heavy either so you can even eat it in the spring or summer. 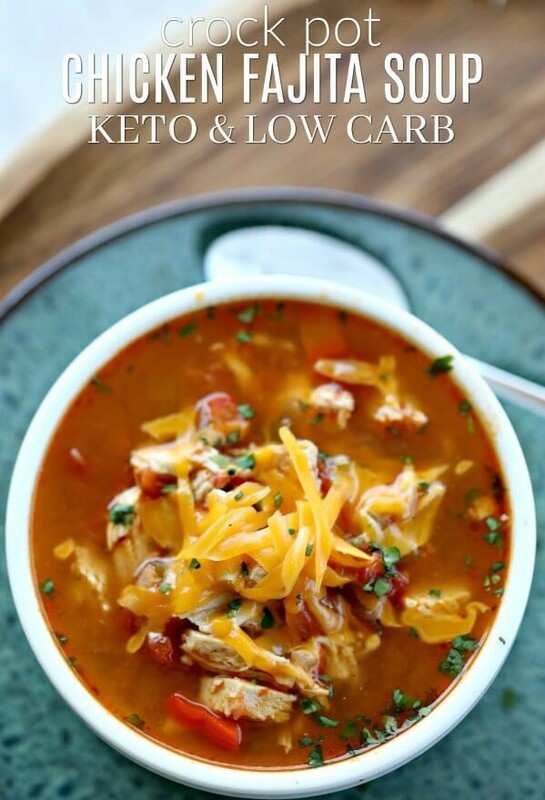 Not only is this soup tasty but it’s also keto friendly. You don’t have to feel guilty eating this delicious soup. 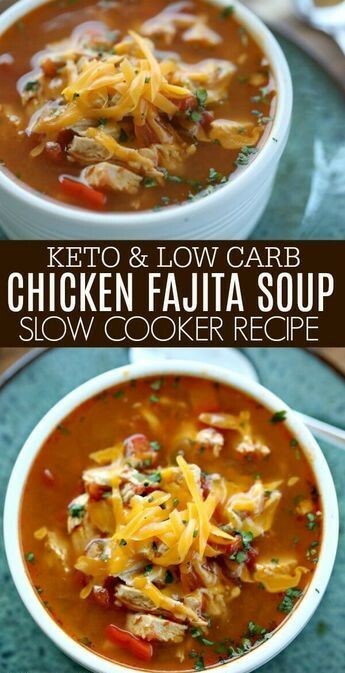 Crock Pot Chicken Fajita Soup is easy to make and tasty. The entire family will enjoy this Low Carb Crock Pot Chicken Fajita Soup recipe. It's also budget friendly. 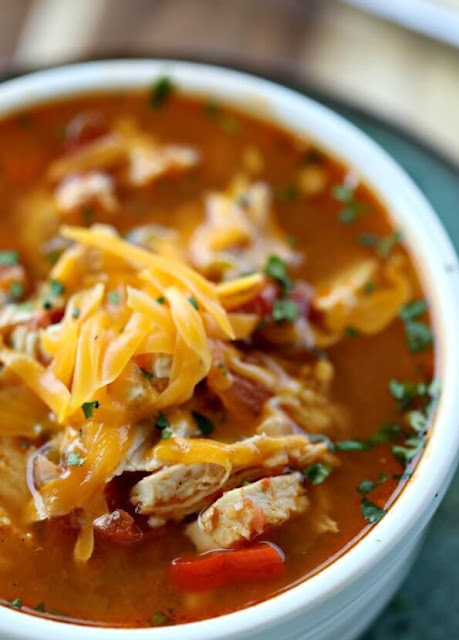 Combine all the ingredients in the crockpot. Stir to combine the flavors.